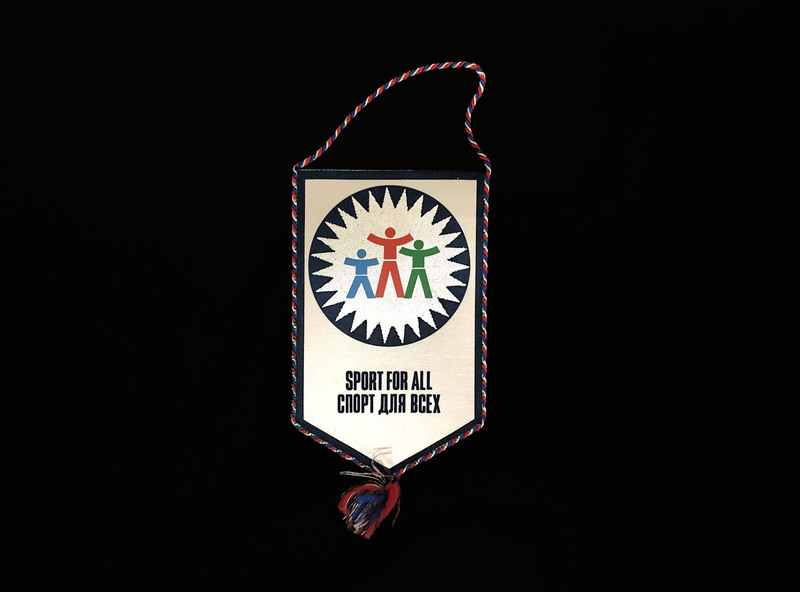 This pennant was given to Billy Graham by Lenin Stadium staff in Moscow – the same stadium that will soon host the final match of the 2018 World Cup. 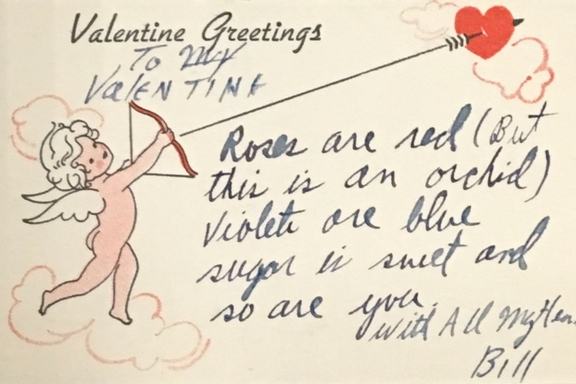 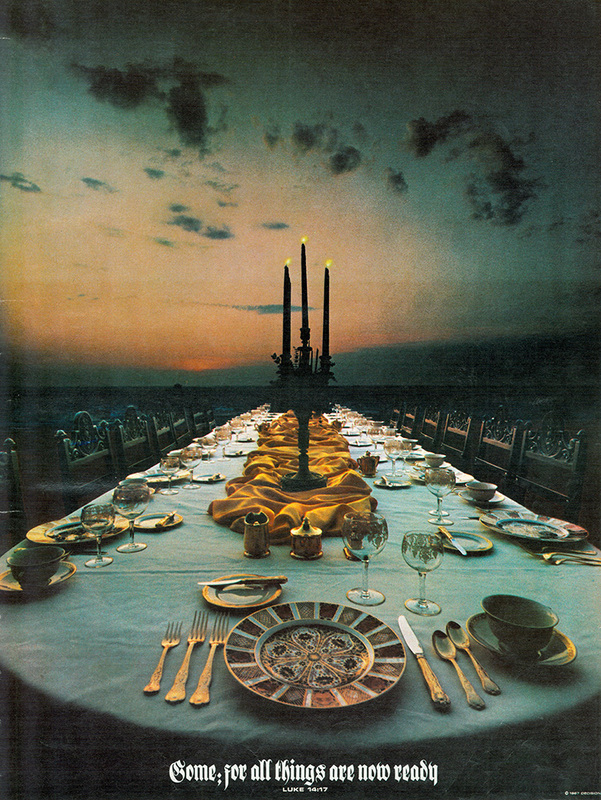 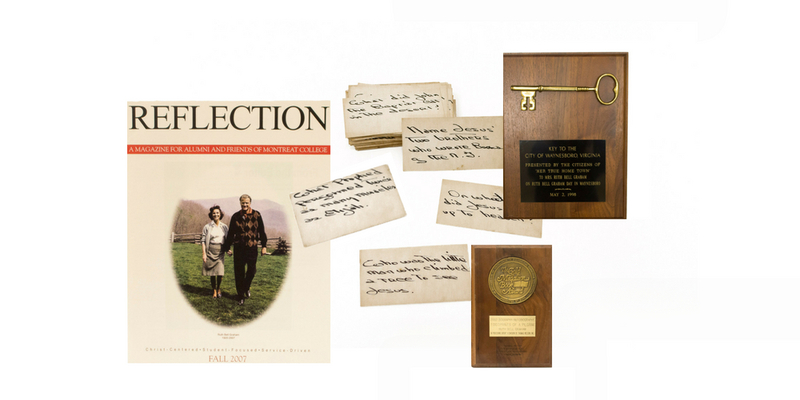 See historic artifacts from Ruth Bell Graham’s life as a mother, author and follower of Christ. 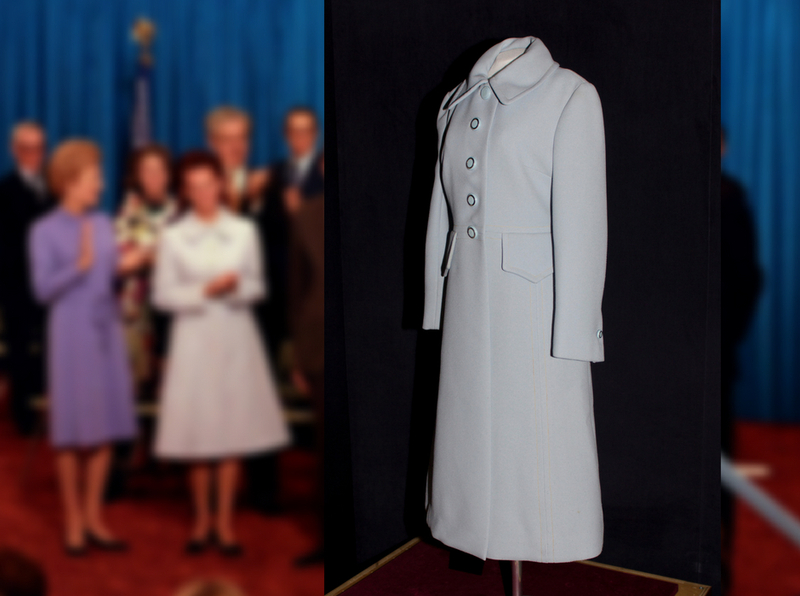 See the dress and coat Ruth Bell Graham wore on “Billy Graham Day” in Charlotte, North Carolina in 1971. 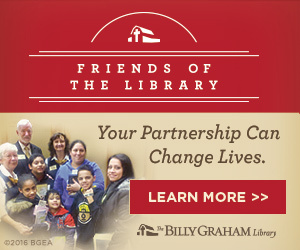 Enjoy this sneak peek of the “New Frontiers” display featuring artifacts from the 1980s and 1990s. 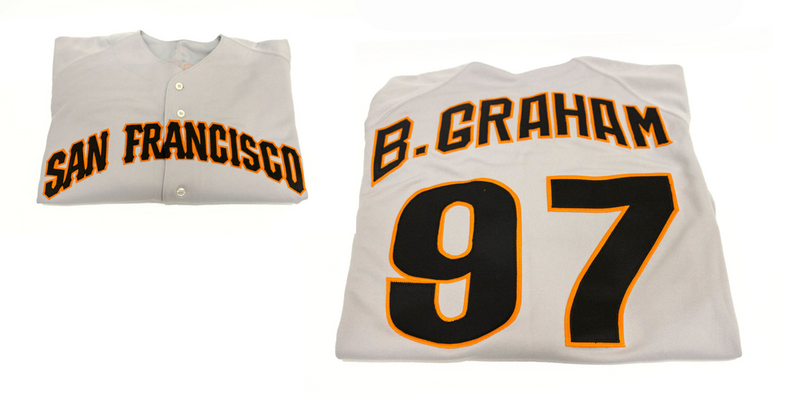 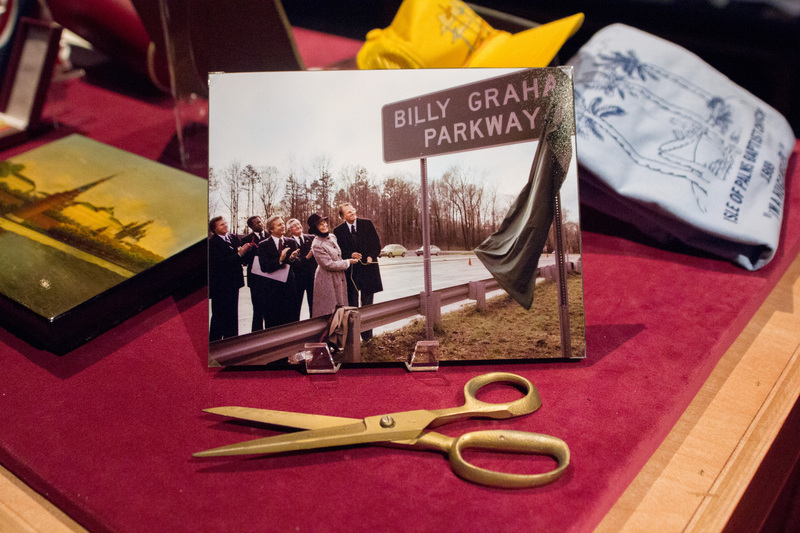 See historic sports artifacts from Billy Graham’s life and ministry. 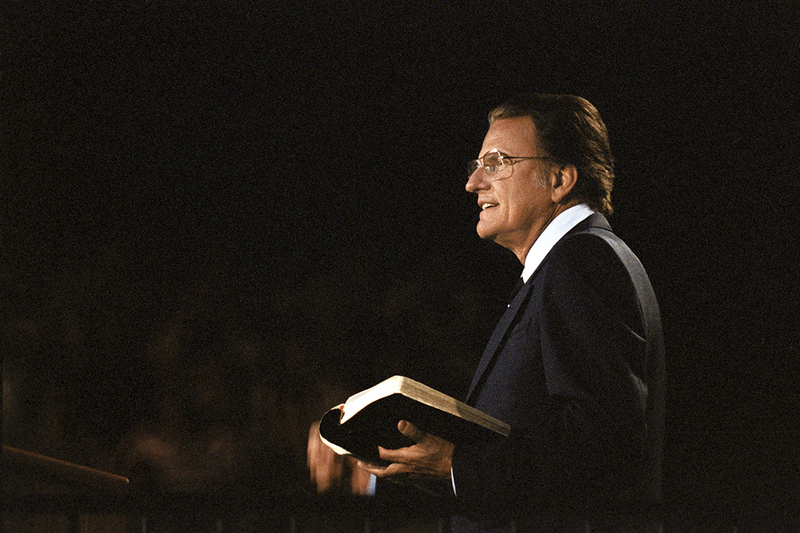 Throughout his life and ministry, Rev. 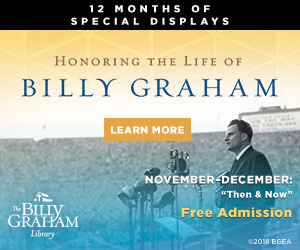 Billy Graham often preached on the promises of Heaven and the fact that he looked forward to one day joining the Father there in His home. 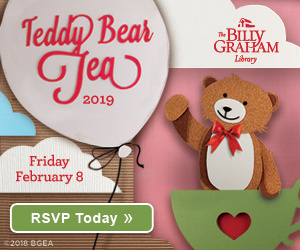 Imagine the celebration in Heaven! 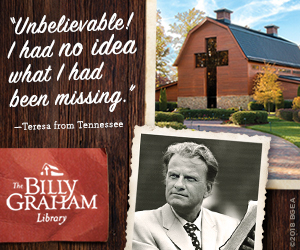 Billy Graham tells sweet stories of his early friendship with Ruth. 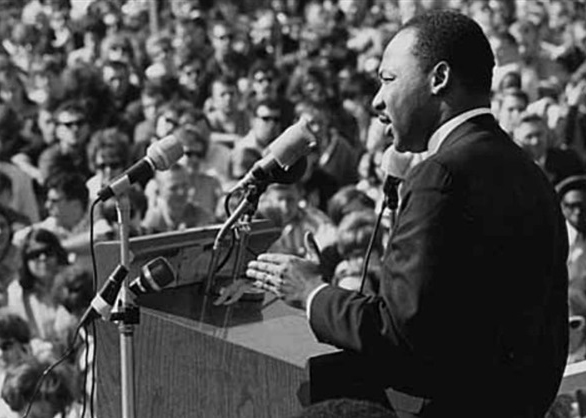 Read or listen to Dr. Martin Luther King Jr.’s invocation during Billy Graham’s New York City Crusade. 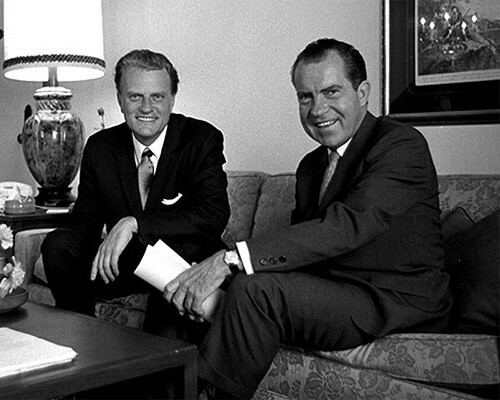 Billy Graham recounts the story behind the clubs from Nixon.